Locals Only is an occasional feature wherein we focus on a label which specializes in regional reissues. The music of a specific town or area means the world to those who live there, but frequently doesn’t make it to the public at large. These labels are trying to bring unheard albums to a wider audience, and for that, we salute them. 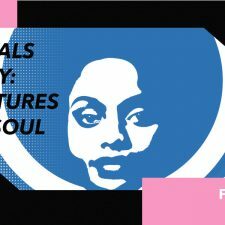 The label’s founder, Roger Bong, kicked off the label with a series of 7-inch and album reissues by Mike Lundy, a soul funk musician from the late ’70s and early ’80s. Since then, the label has branched out to showcase newer artists alongside the retro aspects of Hawaiian music, but still with an eye to highlighting the vast swathe of styles. They released Nick Kurosawa’s Home album earlier this year, while the soulful singer-songwriter appears alongside VIDEOTAPEMUSIC on the label’s next release, Your Song Is Good’s Coast To Coast EP, which drops today. We spoke with Roger Bong about the label’s genesis and future plans earlier this year. Modern Vinyl: Have you lived in Hawaii your whole life? Roger Bong: Yeah, pretty much. I was born in Seattle, and when I was 7 years old, my dad moved the family out to Oahu, so I grew up here. I’ve got a few connections in Seattle, still — my mom’s still there — but I’ve been here since 1995. I went away for college, to Oregon, but I moved back after that. MV: Aloha Got Soul started as a blog. Tell me a little about that. RB: In 2010. My first post was trying to decode the tracklisting in DJ Muro’s Hawaiian Breaks mixtape. He put out this mix in 2009, and I heard it in 2010, and there was no tracklisting. So I started digging around, and I was like: “Man. Someone needs to reveal this.” I had a really strong connection at the time – I was in Oregon when I heard it and when I started to blog, I was super-homesick, so it all played into it. MV: Was that what led to the label’s genesis? RB: It was a number of things that finally led to the label. I started the blog in 2010, and then the label in 2015, but it was Mike Lundy’s Rhythm of Life that was the first release that I did. I had a couple of releases in mind, but that was the one that I wanted to do. Come to find out, me and Mike have the same birthday, too, so if there’s a release to start the label with, it’s gonna be this one. It was a trip. A really nice coincidence – a sign. 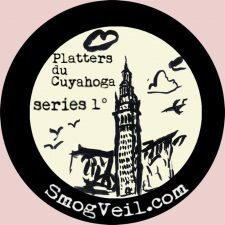 MV: Did you you have a plan when you started the label, or did you just figure it out as you went along? RB: Yeah, it’s totally developed as it’s gone along. It’s still true today, because there’s been a lot of entry points: there was the blog, and along the way, I started DJ’ing and doing events, and then, after that, I decided to start the label up. Now, we’re actually moving into doing new music this year. We did an EP with a 26-year-old soul singer named Nick Kurosawa, and we’re doing at least two or three new artists before the year is over, in addition to continuing doing reissues. The connect is always going to be Hawaii, so all the musicians are either from here or live here. Maybe they’ve moved away since, but there’s always going to be a connection to Hawaii, so that’s the main theme that ties everything together. So, yeah – very regional. Very specific to a place. MV: Are there any labels from which you took inspiration? RB: Oh, yeah. I’ve always looked up to Stones Throw, even before I started the blog, ’cause prior to that I was making beat and sampling stuff, and I just always looked up to what Stones Throw was doing — Madlib, especially. Once I actually started looking into the label side of things, I really dig what Revenge International does. They’re based out of Brooklyn. Numero Group, of course – although the magnitude of work that they do, compared to maybe what Aloha Got Soul is doing – yeah [laughs]. They’re doing a really good job. Awesome Tapes from Africa – they’re also really specialized. So cool what they’re doing. Music From Memory – they do great work, too. I think what’s happening with Aloha Got Soul is, even though the label got started as a reissue label, it’s evolving – or it’s growing – to include new music, or any music that has a connection to the islands. I kind of gave people a taste of that with the ÆOLUS release. It’s like an anthology of this electronic New Age music, [someone] who put out these tapes in the ’80s and a CD in the early 2000s, so I curated tracks from those with him, and put it out. I was trying to show people that Aloha Got Soul isn’t just one type of sound, or genre, or generation. MV: It’s interesting that you mention not being pegged to just one genre, because those early releases from the label were sort of funk or soul. Was that intentional, because of them being your entry point into the music of the region, or was it otherwise? RB: Mike Lundy and Aura were the two biggest releases so far. If you go back and listen to that DJ Muro mix, the first couple of tracks are Mike Lundy and Aura, so those were the entry points for me. Going into the label, that’s what the blog and the following of Aloha Got Soul was built on: funk, soul, R&B kind of music, so it only made sense when I started the label to build on that, and expand from there. I knew, in the beginning, that if I only stick to this particular style of music from Hawaii, there’s going to be a limit. Me, personally — what I like to listen to goes beyond just the particular type of music that Mike Lundy or Aura was making. If you look at Revenge International’s catalog or Music From Memory, the stuff they’re putting out is almost the complete opposite of what Aloha Got Soul put out, for the first couple of releases, but I really dig what they do. I think it goes back to letting it grow naturally and build upon what was already there. MV: It seems that you started branching out pretty early with the eponymous comp you put out with Strut Records. It has soul, funk, and disco, but also some pretty yacht-rocky jams. They’re not necessarily parallel to what the label was known for, because there’s definitely some intersection. RB: I think, right now, three years into the label, what’s really coming to light for us – and when I say “us,” it’s me and my wife running the label – is that we just want to push progressive, somewhat unknown music from Hawaii. Part of the reason is that the population down here is pretty small. It’s like, 300,000-400,000 people in Honolulu, and then about a million people on Oahu, the island. The music scene is smaller. 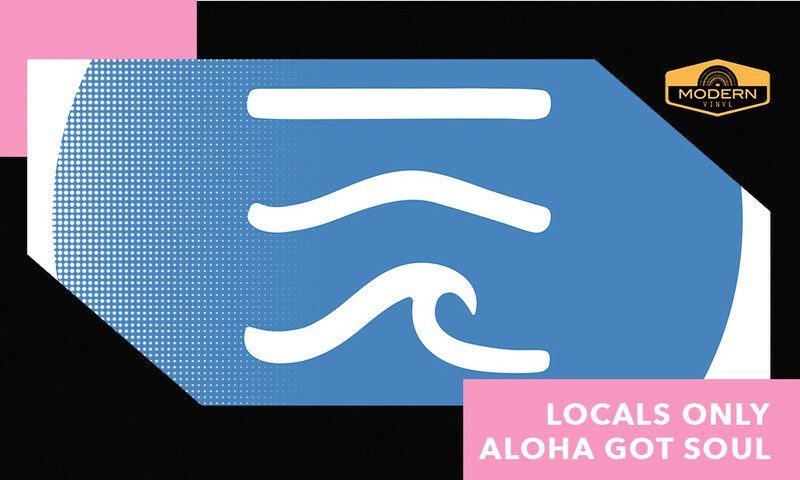 We’ve got some good things going, but we feel like this Aloha Got Soul is providing a way to push creatively the way musicians create music here, locally, and also push the perceptions of what music from Hawaii sounds like for a global audience, as well as a local audience. The funny thing about Aloha Got Soul is that it grew outside-in, so from the beginning, all of the people who have been following the work that I’ve been doing were international listeners, and international fans. 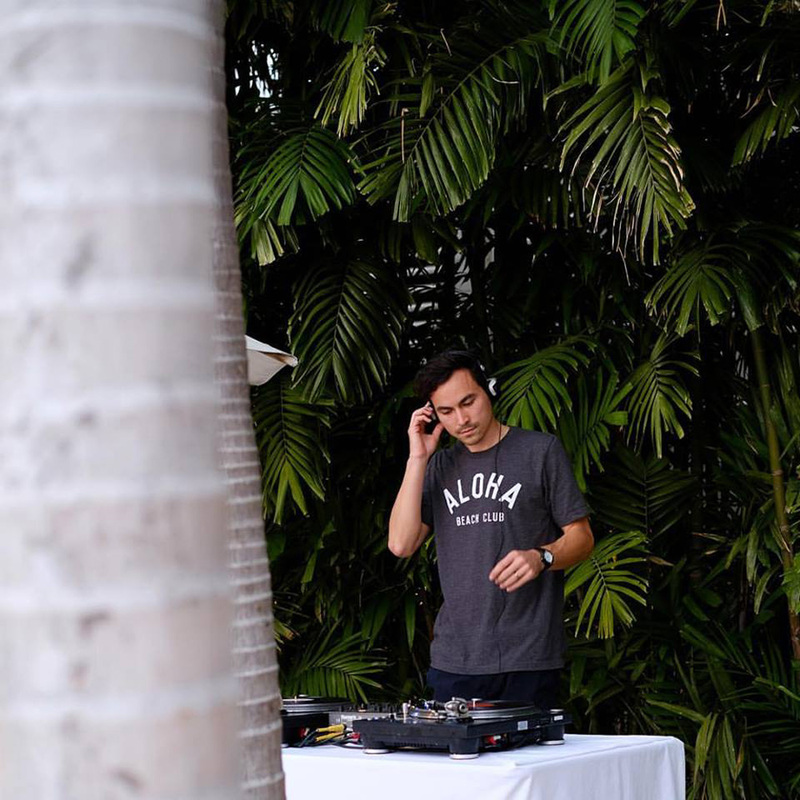 Once I started to do more events around town, and release parties at our local record shop, DJ’ing more – just kind of networking in the local music community – that’s when people in Hawaii started hearing about Aloha Got Soul. You can buy Aloha Got Soul releases from the label’s website or Bandcamp.